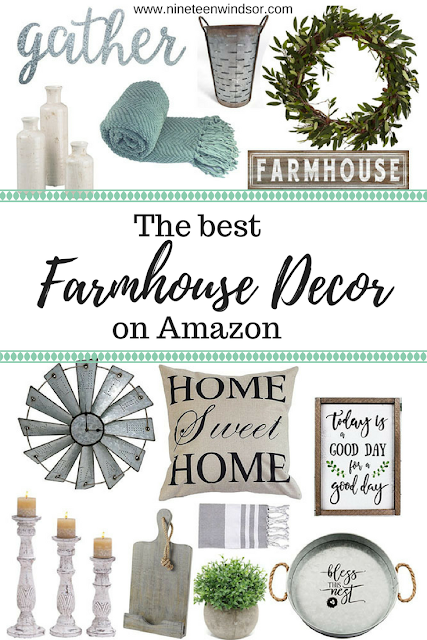 I have a minor obsession with farmhouse décor, and during the process of decorating our new home I found pieces I loved at furniture or home décor stores, only to later see the very same pieces on Amazon for a fraction of the price. Although you may not think of Amazon as a place to shop for home décor, they have an amazing (and affordable) selection to choose from. 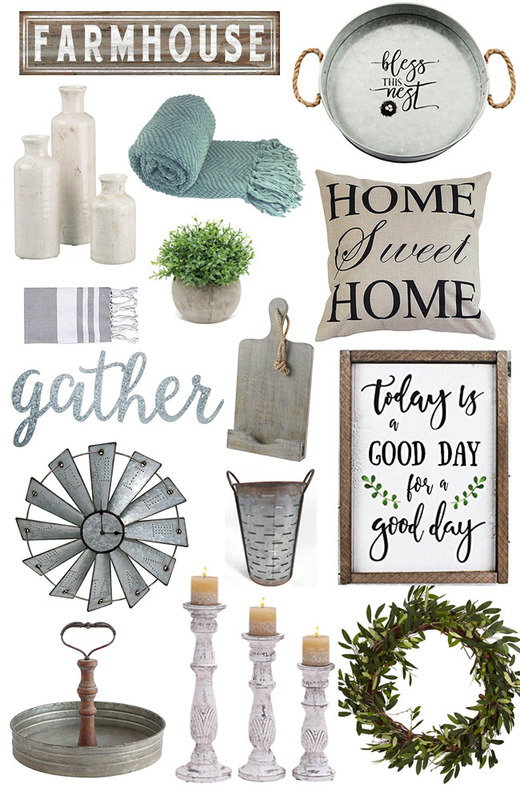 I've rounded up my favorites above! Enjoy! *This post contains affiliate links, which means I may earn a small commission if you make a purchase using one of these links. However, I only recommend items I personally love. Thank you for your support of Nineteen Windsor!